I haven't interviewed someone for this series in a while and when I wanted to start this series back up again on a regular basis, I knew I needed to find someone especially inspiring to interview. I started this series to showcase every day people with inspiring stories to tell, because I believe that every person has one. When thinking of who I could ask to interview, I almost immediately thought of Trouvé Magazine. Trouvé is an independent magazine that celebrates found creativity and the people that explore it. Its gorgeously clean aesthetic immediately drew me in and completely engrossed me in its pages of pure inspiration. Can you describe what Trouvé Magazine is in your own words? What does it mean to you? Trouvé is a “collection of found creativity.” The magazine features creative people, projects, ideas, and places within it’s ad-free, uncoated, and recycled pages. 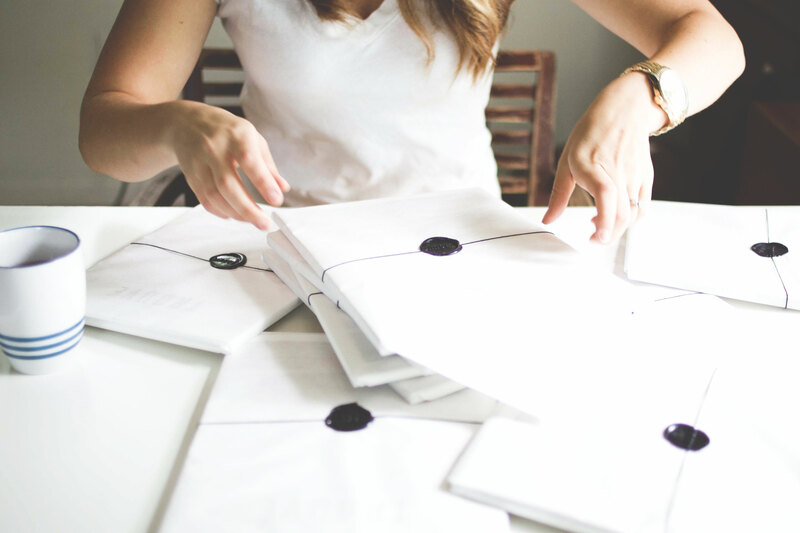 What made you decide to start Trouvé Magazine? My background/degree is in graphic design and I always had a love for editorial and print. After spending some time after college at an ad agency and then as a senior in-house designer, I began to long to have my own “brand." Someone asked me at a dinner with my husband what I would do if I won the lottery, and I immediately said, “Oh, I’d start a magazine." Then I got to really thinking about the possibility of making a magazine that I wanted to read cover to cover, and the idea was born. What was the hardest part of starting up a project like this? Starting it. It’s a comfortable and securing thing to have a steady job, and one that was in my field of study where I was using my degree every day. I almost felt guilty for wanting so badly to go out on my own and start something when so many people are trying so hard to find a full-time job; but for me personally, Trouvé was the right move and one I’ve never been happier with. Taking the leap was huge, but producing a printed magazine is also a spiderweb of interweaving tasks/costs that I had to both learn about and be responsible for. What's the most rewarding part of starting up a project such as this? Without a doubt the new faces and friendships that I am able to make as a result of Trouvé. Every time I open my submissions inbox, I’m blown away at the desire of so many talented individuals to be a part of this project. I’ve made so many good friends just though Volume 01, and it’s my goal to keep a somewhat fresh roster of contributors for each volume, to make sure that Trouvé is truly a platform for as many photographers, writers, and artists as possible. 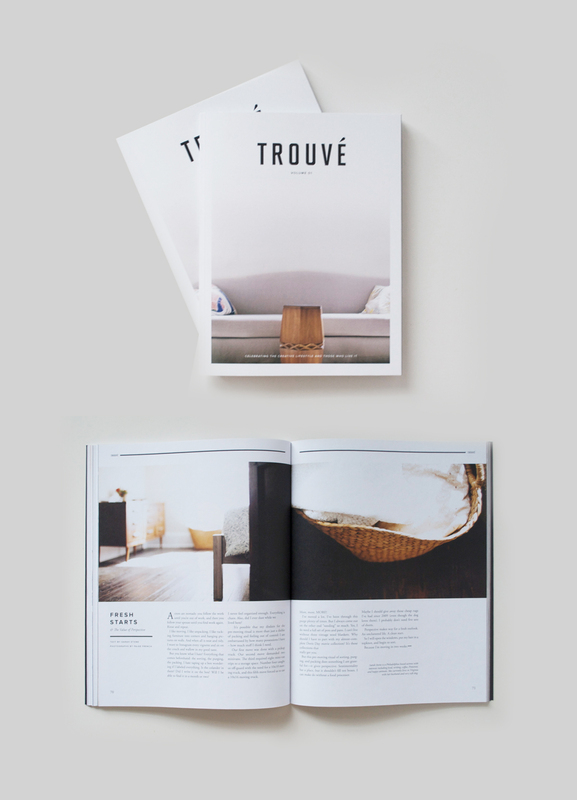 What are you most proud of with Trouvé Magazine? It’s pretty cool to hold it and flip through the pages. The day I got it was surreal, and I still have to do double takes when I see it around in stores. But the best part is that so many other people had a hand in Trouvé, and I’m so proud of their work and honored that they let me put it together and make a magazine out of it. I’m proud of the community surrounding this magazine. What are your hopes and plans for Trouvé in the near future? Volume 02 is currently wrapping and will publish this fall. For the near future I hope to keep creating Volumes (about 3 per year), but am also planning on launching a “Mix & Make” series, with the first event happening here in the DC community. These events will be a great way for creatives to get to know each other in a casual and fun setting, while creating projects provided by local creatives, tasting local food, and listening to music. How can people get involved with Trouvé? Trouvé is always accepting submissions for print and the weekly online journal. A great way to get involved in the book itself is to head over to the contact/submit page on the website and see if there is a good fit for your work in one of our submissions options. We also really love when our readers tag us on social media with our hashtag #creativityfound, alerting us to what they find interesting and creative—a feature or two have actually come out of that as well. The Mix and Makes will certainly be a great way to mingle and be a part of Trouvé in the community aspect, and we are excited to be opening a new section for small businesses and creatives to become benefactors of each Volume--the reward of which is their name and/or company printed in a special thank you section. What advice could you give to writers/editors/creators who wish to actualize their dreams? 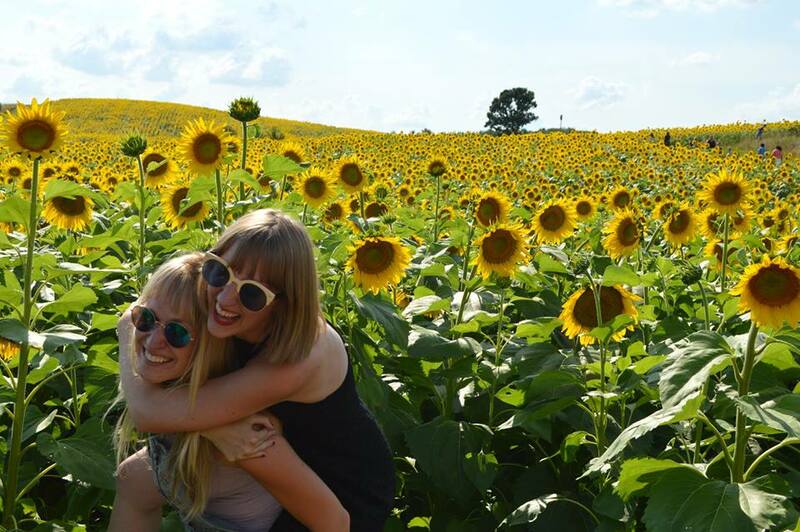 Find something that you know you would be happy doing all the time, even just for fun, and go for it! If you get so excited about your idea that you can’t sleep, you probably need to act on it. Make a list of your strengths and leverage that with what you feel like you need to outsource. Work as hard, be as detailed and targeted as possible, but above all be humble and kind. Admit when you do not know something and never be afraid to ask for help/advice. You’d be surprised at the support system you can quickly build when you put yourself out there and start something new.